were do you hook up a water temp. gage on a 8n??? Bob if you don't mind me adding to your response. 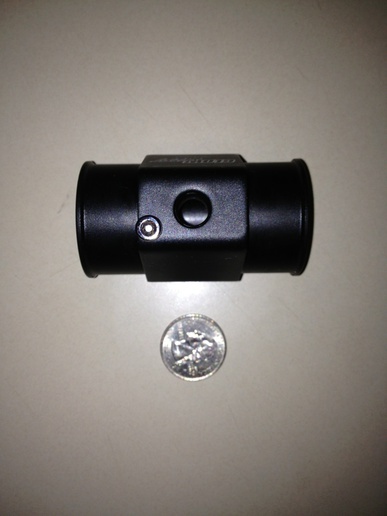 This is the same water sender attachment that I used and it works great. Here is a few pics of it. Its soft aluminum. The threaded tap it came with was of no use to me so I drilled it out and tapped to fit my gauges bulb connector. 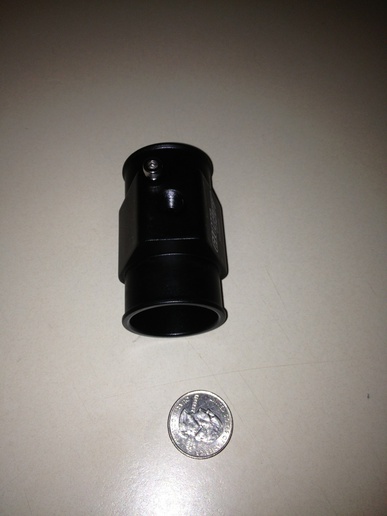 Youcan also get an adapter to go in the top radiator hose for the temp bulb. Me, if it is not boiling over, venting steam, it is not hot. Tapping the head makes for the cleanest job.